Most weeks I fastidiously plan my meals and head out to the shops armed with a detailed shopping list from which I try not to deviate. It saves money and it stops me dithering over what to eat in the evenings. But lately I have found I have become a bit disorganised. I am going through one of those phases when time literally evaporates and you cannot account for it exactly, you just knew you were busy. So this time, when the fridge was bare, I headed out to the shops feeling liberated of my list. My top unplanned shop item was a rabbit. They love it here in France. It’s much MUCH more popular than it is in the UK. For sale everywhere, nicely prepared and butchered in packs. And it’s good value. 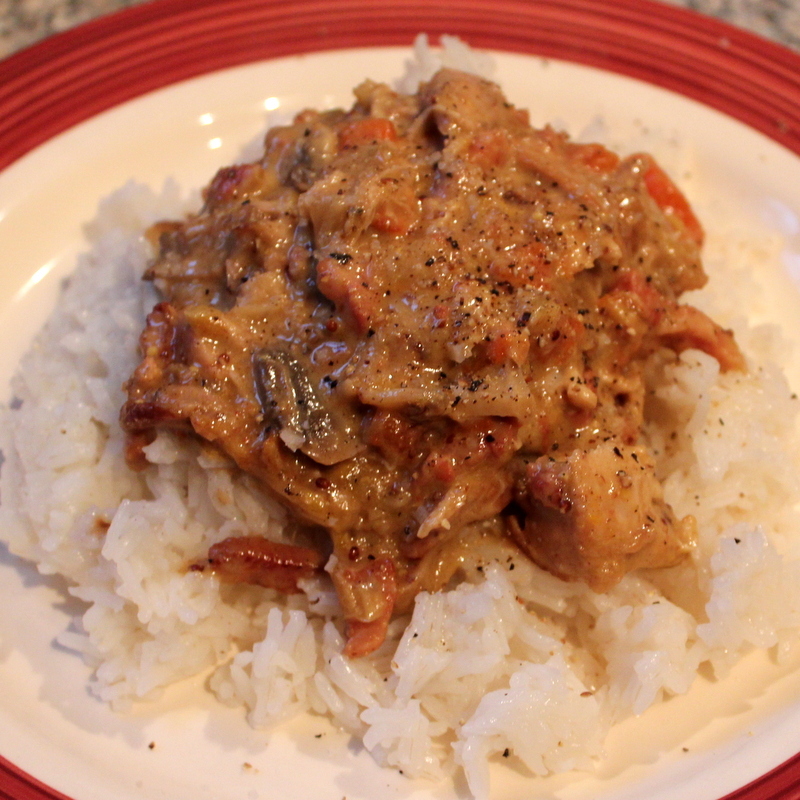 Having been recently inspired by a chicken stew with cider I had seen in a magazine here, I thought a rabbit and cider stew might be a nice idea. A little leek, some carrots and hell, why not throw in some anchovies! They make just about anything taste better. The perfectly butchered rabbit revealed all it’s lovely offaly bits in place and even it’s head. A little disturbing but great for stock! 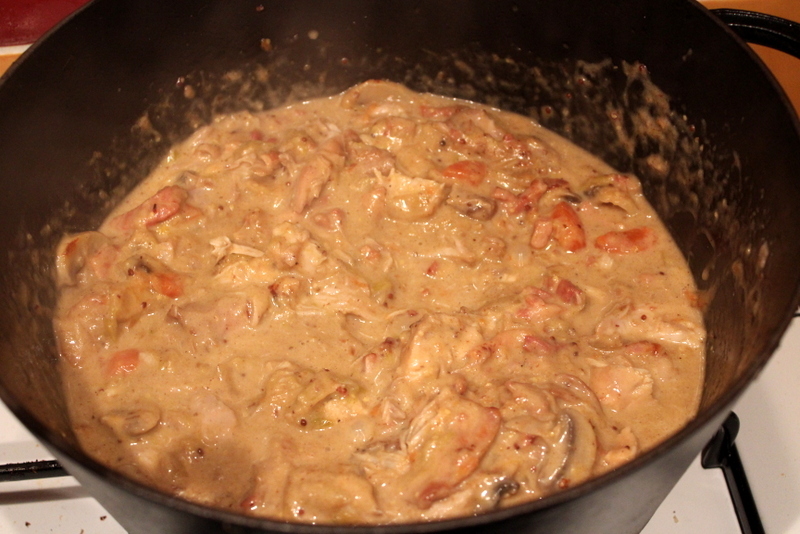 And so I cooked it up (saving the head) with lots of tasty stuff – bacon, garlic, stock and cream. So, I rejoice in my disorganisation and my liberated shopping trip! Because dinner was a spontaneous triumph. Rabbit rocks. Bien sûr. Heat 1 tbsp of the olive oil in a heavy bottomed pan with a lid. Season the flour and dust your rabbit portions with it. Then fry the rabbit until golden on all sides. Remove the rabbit portions to a plate. Then add another tablespoon of olive oil. 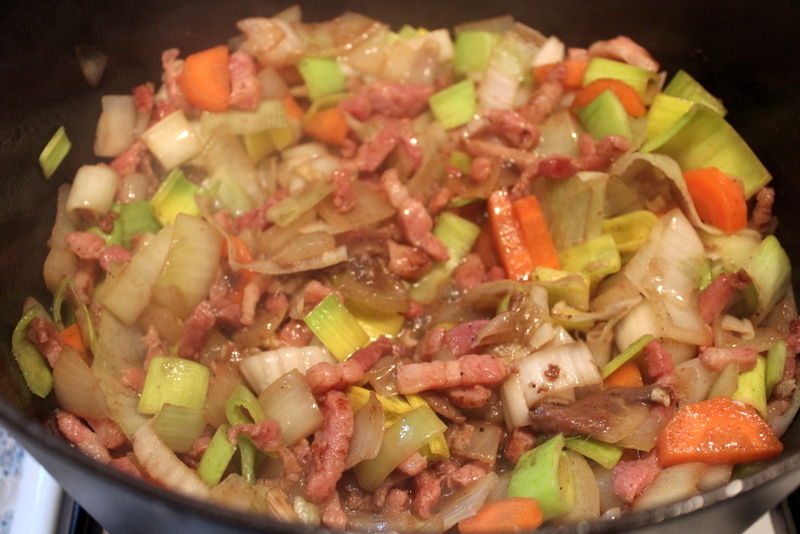 Add the onion, carrots, bacon lardons and the leek and fry gently for 4-5 minutes. Then throw in the anchovy fillets and the garlic an cook for a further 3-4 minutes. Pour in the cider and the chicken stock. Then place your rabbit portions back into the pan and cook on a low heat with the lid on for 1 hour. Check occasionally to make sure the stew is not becoming too dry, if it is, just add a splash of water. After 1 hour, add your mushrooms. Now you have a choice whether to serve the rabbit on the bone or to strip the meat and serve without bones. I stripped the meat as I was giving this to my kids and it makes for a less fiddly stew to eat. 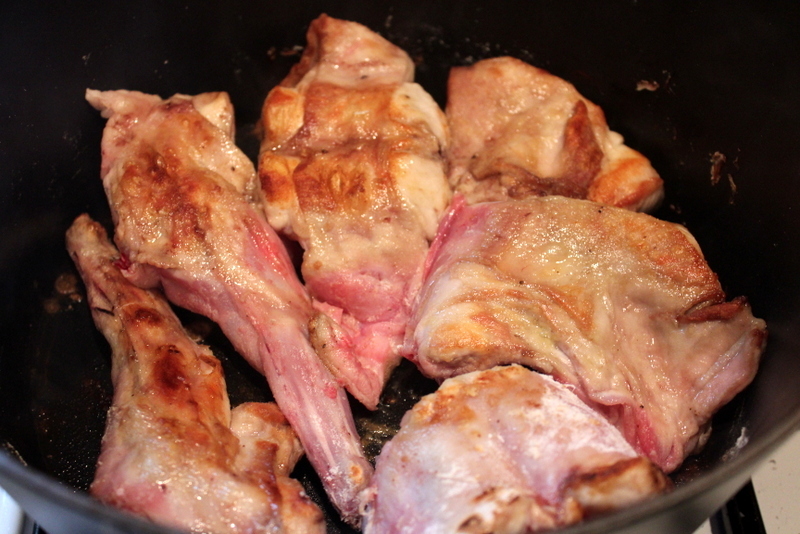 Return your rabbit meat to the pan and add the mustard and the cream and let this simmer for 5 minutes. Serve generously with rice or mashed potatoes. 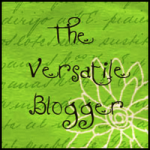 I am entering this dish into a couple of blogging challenges as usual! 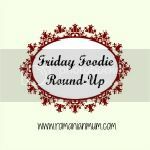 First off, #FridayFoodie hosted by Otilia from Romanian Mum Blog. 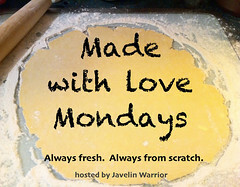 And also into Made With Love Mondays hosted by Mark over at Javelin Warrior’s Cookin w/Luv as this was made entirely from scratch. And finally, Credit Crunch Munch, alternately hosted by Camilla from Fab Food 4 All and Helen from Fuss Free Flavours. This dish should be suitable because rabbit is very arrordable (at least it is here in France). My rabbit cost just 4.50 Euros and fed 4 people well. 13 Comments on "Impulsive Rabbit Stew with Cider & Anchovies"
Rabbit is so popular here. I think what puts people off elsewhere is that there are alot of bones and what appears to be not much meat. But if you braise it like this dish, then all the meat just falls off the bones and you find there is plenty. I intend to cook rabbit more. As always your recipe looks and sounds delish. Your rabbit dish sounds delicious. 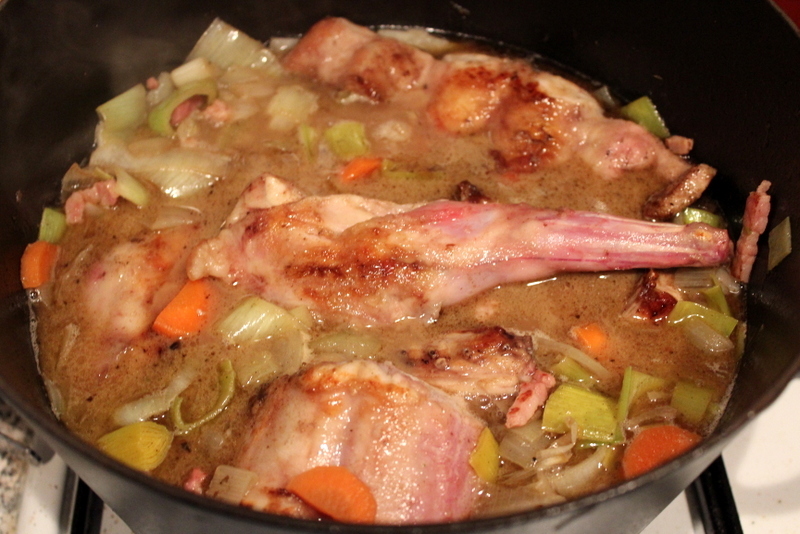 I haven’t ever cooked rabbit but have had it several times in restaurants in France and it was very good. My mother is French so I grew up eating rabbit. But I’ve never worked with it myself! I’m not sure I could even find it, but yours looks delicious! 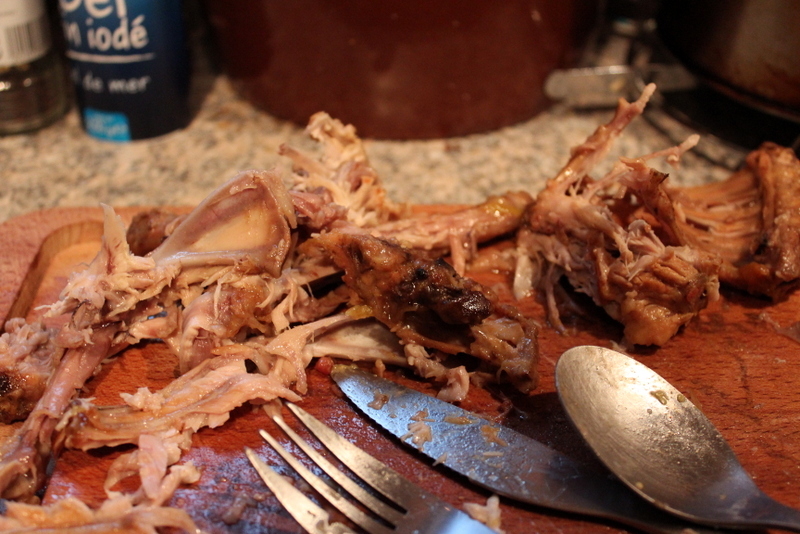 I’ve made rabbit several times before- buying it whole and then cutting it into pieces. I found it to be rather dry meat, but your recipe of slowly braising it in a stew makes it look nice and moist! Haha, totally read the title as “repulsive” at first and thought “whoa, she’s not really selling this very well”! . I don’t eat a lot of rabbit. Last time I had it was (surprise surprise) in France and I was struck at how nice it was. Would have been great battered as “nuggets” I think too. Stew sounds good… really thick and hearty! Oh no! Easy mistake to make but I can assure you it is not repulsive!! Rabbit nuggets – great idea…might have to try that! This dish sounds totally delicioius Anneli but I’m afraid that my daughter’s fixation with fluffy bunnies would prevent me from trying it so I’ll have to take your word for the flavour:-) Thank you for entering Credit Crunch Munch!